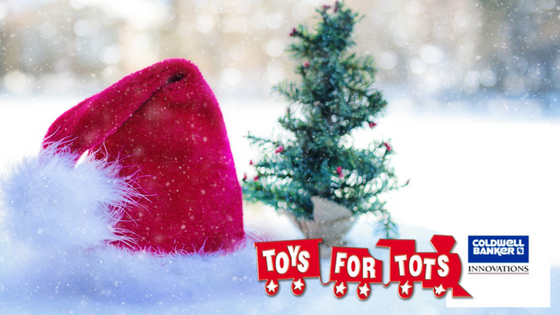 Once again, Coldwell Banker Innovations is participating in the annual Toys For Tots campaign. There’s still time to donate unwrapped toys here at our office located at 1850 Dual Highway in Hagerstown, but the clock is ticking! Shadow inventory exposed to the light! On June 6th, more than 700 builders went to Capitol Hill to call on Congress to make home ownership, and all the related industries a national priority, to create jobs and ensure that the countries real estate market continues its current trend of growth. First Quarter Home Sales Highest in Five Years! 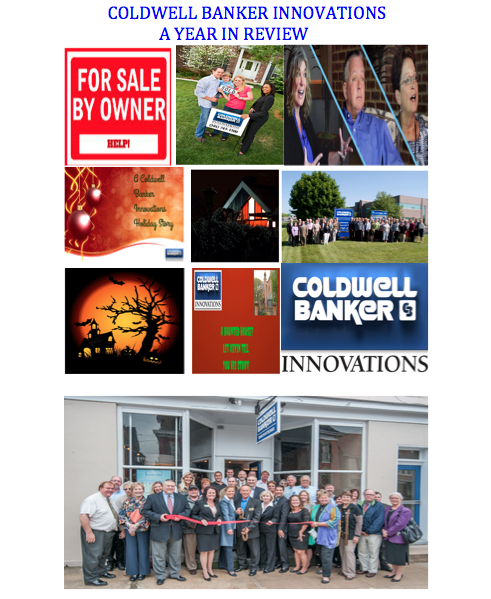 “First-quarter sales closings were the highest first-quarter sales in five years. The latest contract signing activity suggests the second quarter will be equally good,” said Lawrence Yun, NAR’s chief economist, in a statement. NAR draws 15000 realtors to D.C.